Henry I (1100-35) gave Thurstan, Archbishop of York, the church at Dunham. 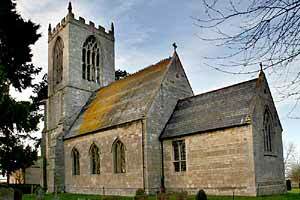 Of the medieval church only the tower, with its very large Perpendicular openings and six bells, survives. In addition the building consists of a chancel, nave and north aisle. It is of ashlar-faced stone in the Decorated style with diagonal buttresses, battlements and pinnacles. 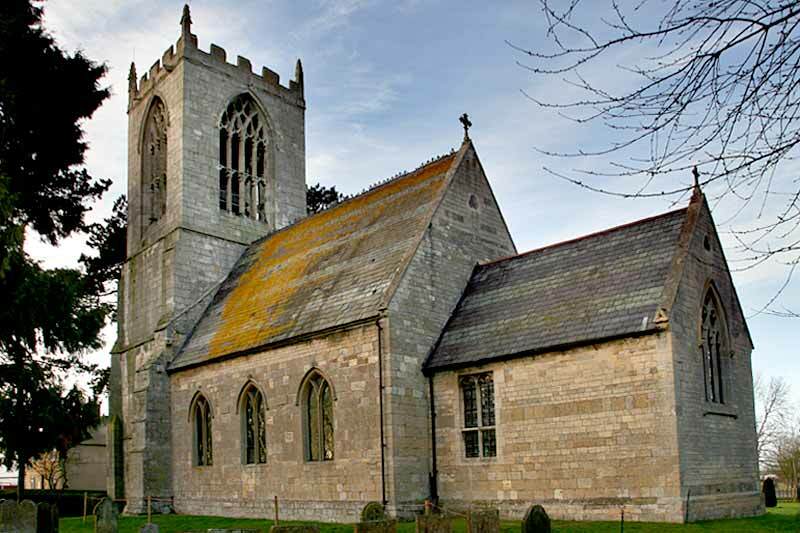 It was rebuilt in the late 18th Century after severe flooding caused considerable damage. The new church was opened, but never dedicated, in 1806. It was finally dedicated on 1 October 1862 following much restoration work by the architects Hine & Evans, including the nave (except for the south wall of 1805). A north aisle was added and about 100 years later furnished as a Chapel of Our Lady. The church is now closed for worship. and to Geoff Buxton and Dr Chris Brooke for photographs.